It is estimated that the Pentagon will spend as much as $1 trillion over three decades to modernize America’s nuclear forces. The nuclear triad, which consists of submarines, ICBMs, and airplanes, is the heart of the U.S. deterrent against potential adversaries such as Russia and China. Its existence ensures that any country will think twice before launching a nuclear attack against the U.S. Any country that launches a first strike will be met with sure death from an American second strike, whether it be from submarines that are pretty much untraceable to hardened missle silos, to stealth bombers in the air that are hard to track and harder to destroy. Given the large sums, many public companies such as The Boeing Company (NYSE:BA), Northrop Grumman Corporation (NYSE:NOC), General Dynamics Corporation (NYSE:GD), Huntington Ingalls Industries Inc (NYSE:HII), and Raytheon Company (NYSE:RTN) will likely benefit. Here’s how the smart money is playing the nuclear modernization trend of America. Our research has shown that hedge funds’ small-cap stock picks managed to beat the market by double digits annually between 1999 and 2016, but the margin of outperformance has been declining in recent years. Nevertheless, we were still able to identify in advance a select group of hedge fund holdings that outperformed the market by 32 percentage points since May 2014 through March 12, 2019 (see the details here). We were also able to identify in advance a select group of hedge fund holdings that underperformed the market by 10 percentage points annually between 2006 and 2017. Interestingly the margin of underperformance of these stocks has been increasing in recent years. Investors who are long the market and short these stocks would have returned more than 27% annually between 2015 and 2017. We have been tracking and sharing the list of these stocks since February 2017 in our quarterly newsletter. Not only is Boeing a key integrator of the Minuteman III, an intercontinental ballistic missile system that represents America’s ground based strategic deterrent, the company is also in the hunt for a potential contract to make the Minuteman III’s successor. Various estimates put the cost to replace America’s Minuteman III fleet at between $62.3 billion to over $85 billion. Boeing also makes another famous leg of the American nuclear triad, the B-52 which has been around for decades. Northrop Grumman is the producer of the B-2 stealth bomber, which has advanced stealth technology, and is capable of carrying nuclear weapons. Like Boeing, the company is also in the hunt for a potential contract to replace the Minuteman III. Shares are up 15% year to date. General Dynamics was awarded a $5 billion contract for the design of America’s next ballistic missile submarine, termed the Columbia-class. 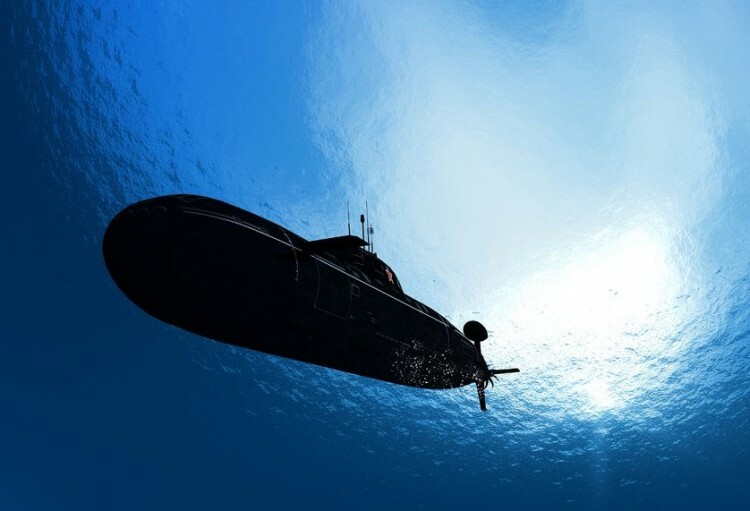 Construction of the new submarine is expected to begin fall of 2020. Shares are up 11% year to date. Huntington Ingalls Industries plays a part in making America’s new nuclear powered aircraft carriers. The company could also play a part as a subcontractor in operating and managing America’s famous Los Alamos Lab, which is where a lot of nuclear development takes place. Shares are up 15% year to date and trade for 13 times forward earnings estimates. Like Boeing Raytheon also plays a part in helping make the Minuteman III missile defense system. It was also rewarded a contract to work on a nuclear capable, Long Range Standoff weapon, which will replace the existing air-launched cruise missile. Shares of RTN have done the best in 2019, rising 20% year to date. The big money to be spent ensures that the companies will have plenty of business ahead.